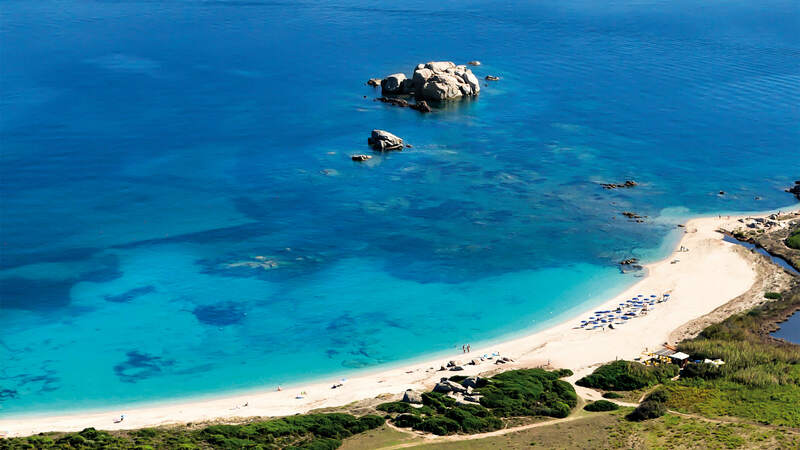 The sea at the Resort Valle dell’Erica in Sardinia, between private little bays and long beaches of pure white sand for you to enjoy in complete freedom. 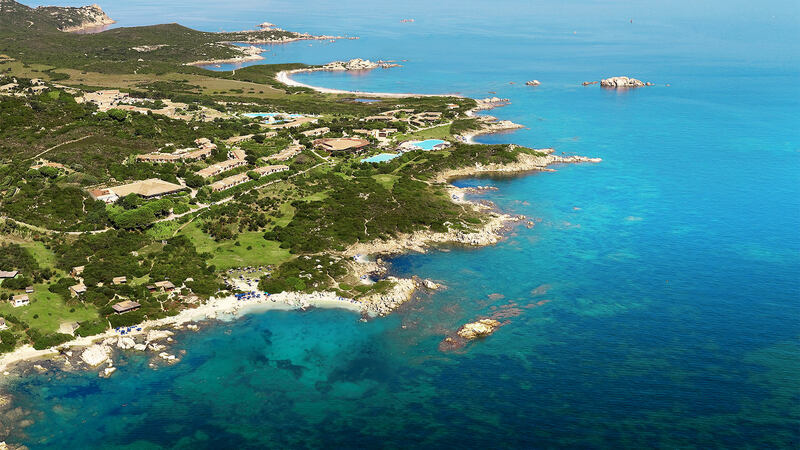 The Resort Valle dell’Erica and its green spaces look out over 1,400 m of coastline where romantic coves, some of which are equipped with sunbeds and parasols, share the space with the large public Licciola beach. A crescent of white sand, easy to reach on foot from the rooms, disappears into transparent emerald green waters and looks out over the uninhabited island of Spargi. Reserved for guests, there is a large area equipped with showers, toilets and changing rooms as well as a beach bar to enjoy a cool drink between one swim and another. Parasols and sunbeds are free of charge and there is a lifeguard service. The unspoilt islands of the La Maddalena Archipelago are right there in front and just ten minutes sailing away: Budelli with its world-famous Spiaggia Rosa or Pink Beach, Spargi, Santa Maria, until the gaze rests upon the Corsican Archipelago, reachable in thirty minutes with the marvellous islands of Lavezzi and Cavallo. Every day there is a wide choice of excursions leaving directly from the resort. For an invigorating swim there are also four seawater swimming pools in front of the Archipelago: one directly by the sea, one with three large pools linked by waterfalls cascading down natural rocks and with a Swimming Bar and one for children with different depths in a separate section. Finally there is a fresh water pool, reserved for guests in the “Exclusive” area of the Hotel La Licciola.